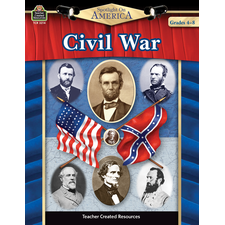 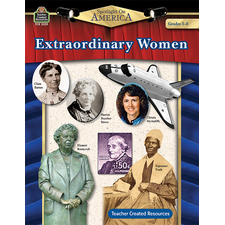 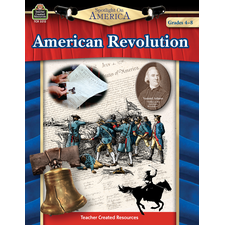 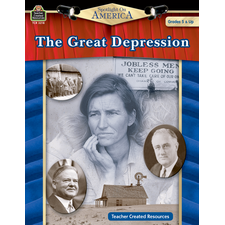 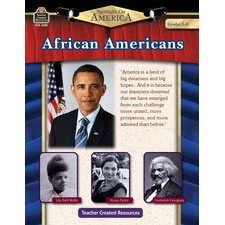 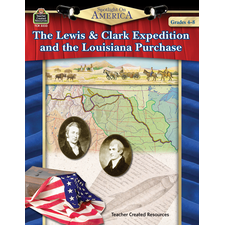 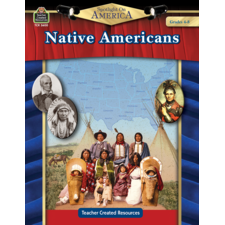 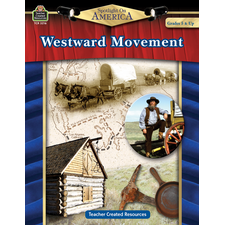 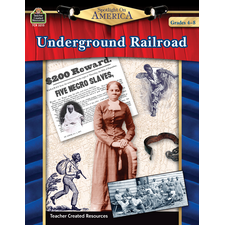 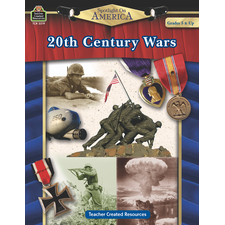 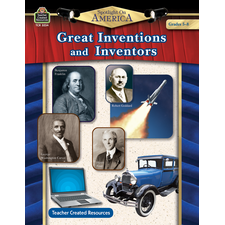 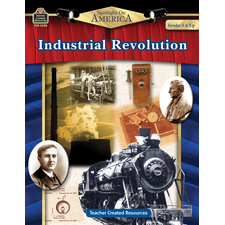 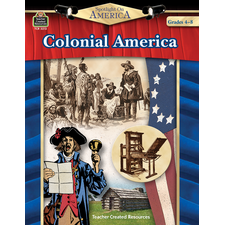 Enrich reading in the content areas as students discover the history of the Constitution and the people behind its creation. 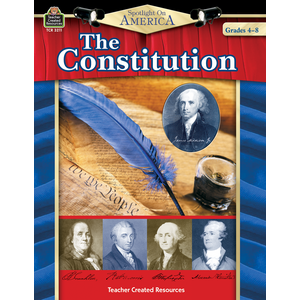 Students enjoy activities that include debating, public speaking, working with maps and timelines, a Readers Theater, and a simulation of a Constitutional Convention. 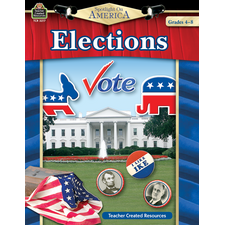 It was too wordy for my ESL students, but still better than the textbook. 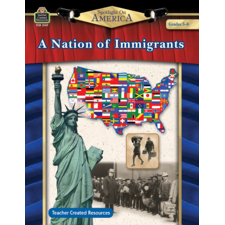 This is a great product for regular students in the regular curriculum but I do have to modify a lot for my ESL recent immigrants. 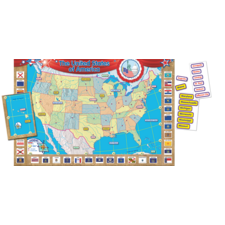 I wish it wasn't so wordy and maybe include more maps and charts.